The Saab 9-5 2.3t Arc Saloon rolls off the grounds of Saab Service Frankfurt. Previously, he gave a small, unplanned workshop visit. An actuator of the automatic air conditioning had adopted. Nothing great ... quickly and competently resolved. And no drama on a car that already has 15 years on the body. 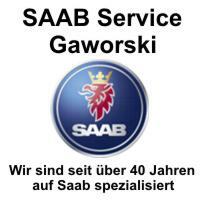 However, our test vehicle is not a normal Saab from previous ownership, because he got a new heart, meaning engine. But the story from the beginning. 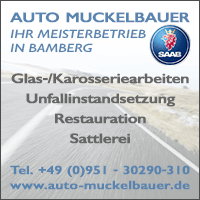 The 9-5 sedan has little mileage with just over 100.000 kilometers and is a typical retiree car. Well-kept, with minor traces of wear, a nice car with a comprehensible story. In the Arc equipment, which is quite rare. Of the Vector sedans, the Arc version differs by light wood finishes, genuine leather in the door panels and special 16 "rims. Bought the dignified version of set gentlemen who could have chosen a Jaguar ... would not have been so noticeable. Young Dynamics, on the other hand, preferred the Vector or Aero level. Personally I like the Arc package, the light wood makes the interior likeable Scandinavian. At 104.000 mileage, the 9-5 had an engine failure, but that should not be the end of its history. Orio, the original Saab replacement parts supplier, offers one to keep our vehicles on the roads motor action at. 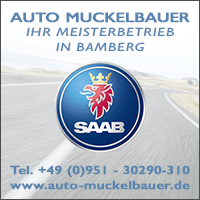 Saab engines with a discount of up to over 50% and 3 years warranty make it worth considering to revive vehicles with good bodywork through "heart transplantation". Something similar will be in Keel have thought of where the 9-5 got a new engine, an overhauled chassis and enhanced rust protection. 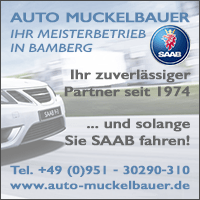 Typical Saab instruments with turbo needle. Just beautiful. 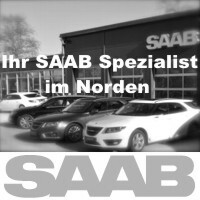 Saab 9-5 2.3t. On the way to Hesse. A good friend fell in love with the sedan, and 3's warranty on the machine was an unbeatable argument. 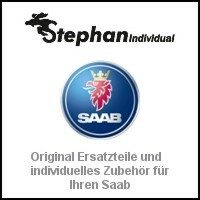 The price was just as consistent, and so the Saab came from the north to Hesse. The interesting question: how does a 15 year-old 9-5 drive with a new machine? The 2.3t engine with its 185 PS and 280 Nm is a pleasant power source. When he starts, he growls, as the thick 4 cylinders like to do. That makes him likeable. Already on 1.800 tours, the sedan has really steam. The 5 stages automatic is well tuned, shifts smoothly and harmonizes with the comfort engine. On the highway 180 are miles faster on the speedometer than you think - the Saab is really fast on the road. This fits the chassis. It is designed to gently dampen; the Arc is not an athlete, the sedan becomes a classy and comfortable glider. 600 kilometers in one go - pure pleasure. 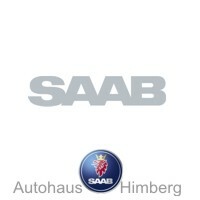 Have we tried, long haul is a domain of the Saab 9 5 2.3t Arc. Wonderful are the classic fittings with the turbo display, the appearance in the interior is solid, the workmanship without defects. It rattles nothing, the audio system has a good sound, but the slot for playing cassettes reminds that 2001 is already damn long ago. Also, the consumption is okay. The Swedes spent an average of 10,00 liters. This is true with tested 10,2 liters and not yet retracted machine. Of course it is more economical if you like. 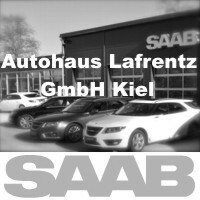 Highway driving at top speed, relaxed gliding on the highway rewarded the great Saab with values ​​that are significantly lower. The manufacturer noted 7,2 liters as consumption value for overland trips, which is likely to be close to reality. Unfortunately, the 9-5 is not a hatchback, but it was a big hit of the Swedes. Especially the facelift version of 2001 looks still modern, while the previous vehicles with the traditional grill are already drifting towards classic cars. 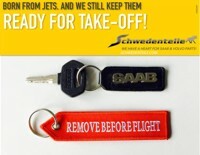 Nevertheless, 15 years are just 15 years and the Saab an old car. You can tell from the good all-round view and the large windows. You can tell by the built-in materials that are honest and dignified but not premium. He drives relaxed relaxed, very analog, if necessary, you can be traveling quickly. Then the turbo makes steam, it is about 200 on the clock, the Trollhättan sedan remains acoustically restrained. And? Does it make sense to transplant a new engine into an old car? 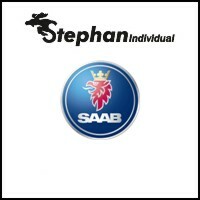 As a Saab fan, of course I am for it with my heart. And it is one of the rare cases where the heart and mind go hand in hand. Yes, it makes sense to keep old vehicles alive. You spare resources, do something for the environment, behave responsibly. That mind and the pursuit of individuality are compatible makes the operation even more appealing. More solid, economical, with more sense of understatement and style than in an 2001 Saab 9 5 2.3t Arc sedan, you can barely be on the move. ← NEVS electric car ready for production! 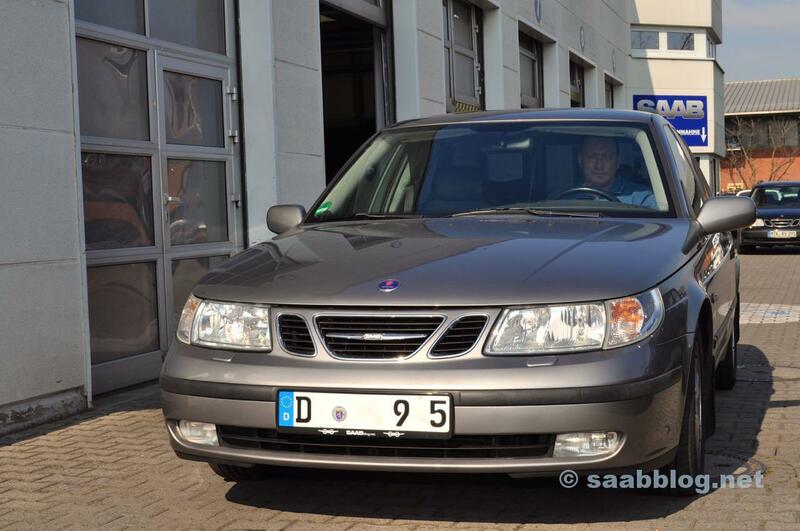 19 thoughts too "Saab 9-5 2.3t Arc review"
what is in the "engine" because everything involves? The engine is complete. It just "missing" turbocharger, ignition cartridge, throttle. So injection system is included? Not according to my information. Details can be more reliably answered by the Saab Affiliate of your trust than I am; the blog does not have access to the Orio Information System. I also enjoyed my former 9-5 2.3t Arc! I could have renounced the root wood, but was included in the package and was at least pretty "dull"! But the leather seats (with us with ventilation) were really awesome. And the rest of the interior was also consistent and accordingly "valuable". 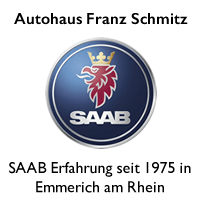 Of course, the 185 PS was not the "bestseller" (compared to other "brisk" Saabs). But nimble and relaxed to the destination of course came anyway and even for the "small country road sprint in between" was always enough. Well, and with a small deer cure, the "living room" also seemed a bit more sparkling (and on highway and highway, I also managed to move it under 9l)! Beautiful Arc, good decision to transplant a new heart! The blog is really reliable! And this time the article is also nice analog. He also discusses sustainability in the outgoing Carbonicum * and the beginning of Prätron ** (the age of the extensive use of fossil fuels or the timid start of e-mobility). 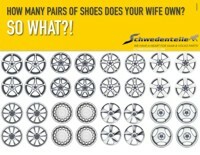 Until there is something new and really different, I prefer to spend my money on spare parts and service. There is already a kind of "countermovement". We have been watching this for some time on the blog and the emails we get. 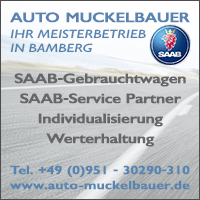 These are either very young people who consciously focus on sustainability and drive older Saabs. Or the generation 60 +, who wants to drive a Saab again and can afford to show a good taste and style. What I do not understand about the engine program: why is the regular selling price of the B235R lower than with B235 and B205? My 9-5 Brabus also had a heart transplant. I do not regret it. Throwing is just not possible, would be too much. My 95 SC Aero also has a new engine and now 250 'on the clock. Nevertheless, the car still drives perfectly. Gear shifts silky soft and on sports mode, the car really starts. The seats and the interior still look very good. The car is more than reliable and completely trouble-free. Colleagues who have newer Audi, BMW and Mercedes are surprised how quiet and great the car is and how to sit on the ventilated seats. Too bad that often one does not see the potential and the good cars become less and less. Were the "just" worn-out chassis parts renewed or was the Aero sports suspension installed right away? It stayed with the standard chassis. Bushings and wishbones have been renewed, which is really hip after 15 years. It's these nice reports that make up this blog - and the Paul project is just sensational! Thanks Tom! Yes, even from my side, thanks. 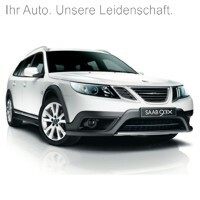 Reports about the Saab 9-5 always interest me. However, I prefer the station wagon. The equipment of the "Arc" is really very solid. The description of the prepared by you sedan, I can take over exactly for my model. The (first) engine runs silently smooth despite its previous 275tkm, the music system has a great sound and although my 9-5er has actually done a lot, I can confirm that nothing really rattles in the interior. The interior still looks high quality. Just great! Your light walnut wood is acceptable, better at least than the later introduced burl. I prefer the carbon fairing. The engine with 185PS is also installed in my plane and sufficient in terms of performance. The exterior paint shown in the pictures looks like steel gray, I would have wished you the smoke gray version. The latter is indeed timelessly beautiful. Finally: The 9-5 is an exceptional talent! Family car, workhorse and comfortable travel companion in one. Too bad that his line has come to an end. 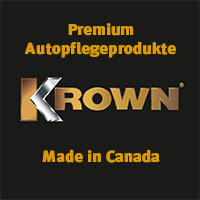 If possible: What have the wishbones, including bushings plus installation cost? The price of the chassis revision is unknown. The vehicle was purchased for a fixed price. I drive 2 months myself 2004 9 5 2,3t Arc with 196tkm and am totally satisfied.